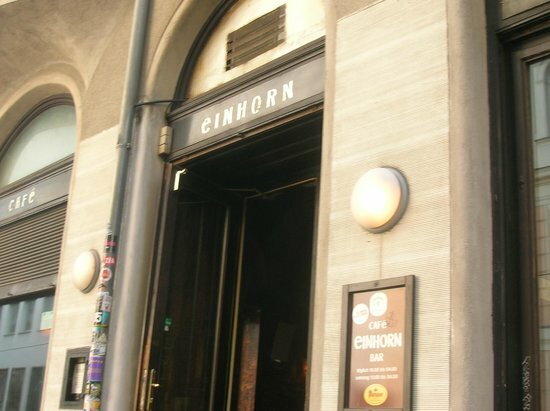 There aren't enough food, service, value or atmosphere ratings for Cafe Einhorn, Austria yet. Be one of the first to write a review! a couple of year ago there was a review about "das einhorn" in the austrian newspaper "kurier". it said something like:" this is the only place where you can be sure that the staff is more drunk than you are!" true words! i stumbled across this bar at about 4 p.m. and stayed here till 2 a.m, met some great people here and the bartender was awesome. great music and great vibe. i was here the next night as well. the drinks are quite reasonable too. 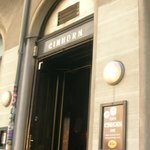 Get quick answers from Cafe Einhorn staff and past visitors. So, is this a bar or a cafe? In other words, do they have breakfast too, around 8 AM, or is it only an evening joint?